Originally published in HeadLINES, the official blog of Alonzo King LINES Ballet. 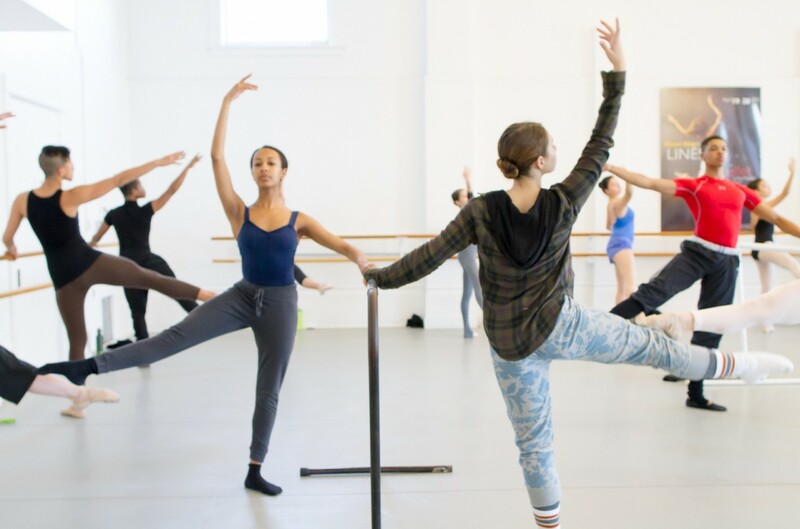 From the LINES website: "The Discovery Project addresses ways to use dance to bridge gaps created by diversity of experience, perspective, culture, and socioeconomic background." You can read the full story on the HeadLINES blog.